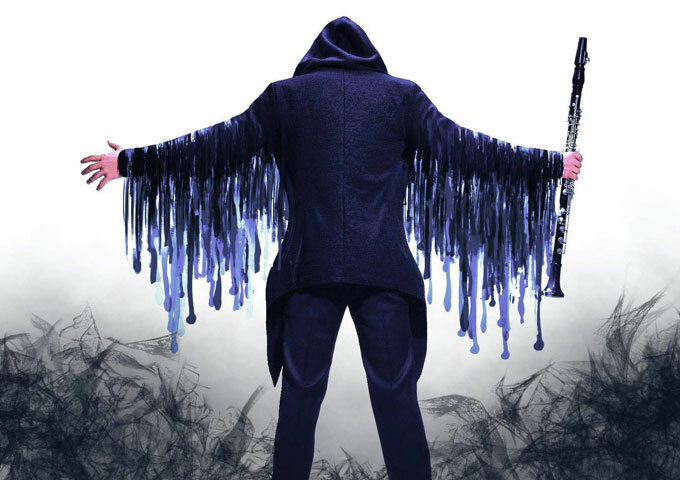 ShadowHood is a cross-genres composer, performer, clarinetist, and songwriter, who aims for a musical reformation by innovating and cross referencing music genres. Classically born clarinetist, jazz trained, hip-hop and metal influenced. 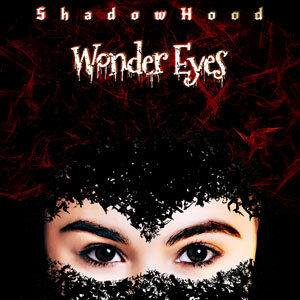 Now seeking for music beyond, ShadowHood is a pioneer in the creation of Conscious Music. 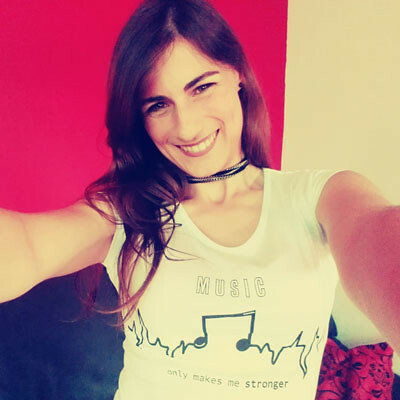 In which a song is a story, and has deeper meanings than just music itself. Created by conscious minds and performed by creative artists. 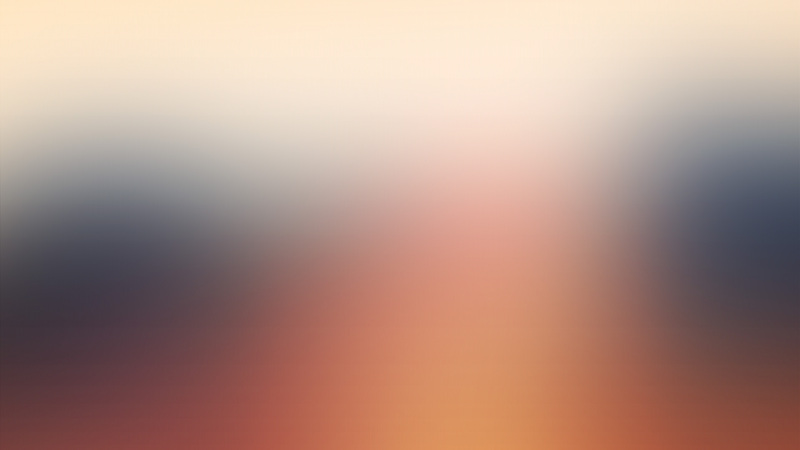 Free from corruption, free from purity, always innovating. 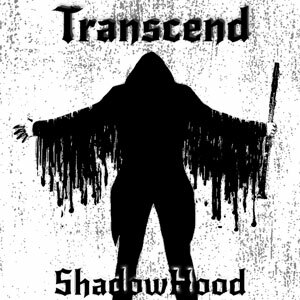 ShadowHood is on radio rotation with the tracks “Transcend”, and “Wonder Eyes”, which is the latest track being released.